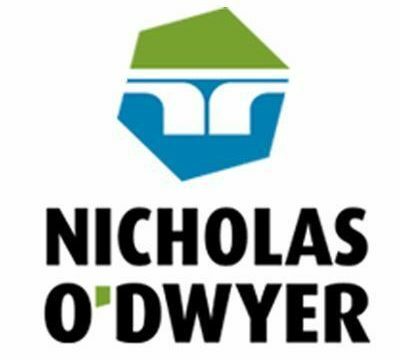 Nicholas O’Dwyer is to partner with Fehily Timoney & Co. (FTC) in signing a multimillion-euro deal to develop a water distribution system for Doha area of Kuwait City. FTC will partner with Nicholas O’Dwyer and Arab Engineering Consultants to design and prepare tender documents for the development of Doha’s main potable water pumping station, trunk distribution mains and supervisory control and data acquisition (SCADA) systems for the water distribution system. The significant deal, signed with the Ministry of Electricity & Water, is expected to be delivered in 17 months. The Irish Times reports that the expected capacity of the pumping station will handle twice the annual amount of water required for Dublin and that, according to FTC Managing Director, Eamon Timoney, at least half of the total project revenue reverts directly back to Ireland while upwards of 16 Irish jobs will be created over the lifetime of the contract. Nicholas O’Dwyer joined Geoscience Ireland in 2012 and has worked as consulting engineers in the region previously.